Rowan Milani is an assassin for the President. His day job, which he does do quite a lot of when not on special assignment is that of an FBI agent. He is, from all accounts, good at being a special agent and for the most part enjoys it. He is, though, exceptional as an assassin whose main target are terrorists out to hurt Americans. Milani is a natural-born American, the son of an Iranian immigrant and a feisty woman of Italian descent. Though both ethnicities could give him a swarthy complexion, he definitely leans towards the Persian side which helps a great deal when he needs to infiltrate an organization but causes some trouble for him because of the backlash against Muslims. Something that is a problem, though, is his frequent and some times extended absences from his FBI work while on special assignment for the Chief Executive. Since that work is all extra-legal and therefore hush-hush, it is known to just a couple of people. One, naturally, is his supervisor in the Bureau who can make sure his disappearing is "excused" but that in no way stops his fellow agents from wondering and from being either extremely jealous or downright suspicious and resentful. While he has a close friend or two in the department, he has more than a few detractors. 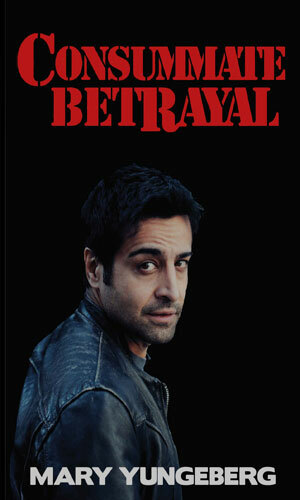 Rowan Milani has operated for some time as the President's terrorist assassin even as he uses his FBI job as a cover. 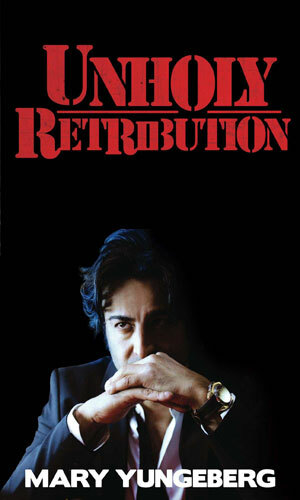 Now, his identity has been betrayed by someone close to him and he finds himself the hunted. 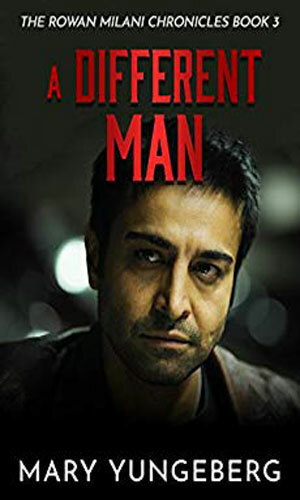 With so many people out for his head, it is difficult for Rowan Milani to continue to work for the President, especially now since a deadly Muslin Brotherhood member with serious connections is out to destroy him. Ruled a terrorist and sent to Egypt's Tora Prison, Rowan Milani is doomed for a short, torture-filled life. Then he is broken out of the facility by people working for a powerful Mafia Don who has some interesting uses for the skilled assassin. It is impossible to not get the impression that a lot of people really do not like Roman Milani and it is not hard to understand why. I do not think I would have been a big fan of his if we had to work together but since I just had to read about him, that's a different matter. I was a bit confused as to why the strong feelings but either I did not read something I should have or the author did not explain it well enough. The second book was better at explaining Milani so that is a plus. I have not read the third as of this writing.